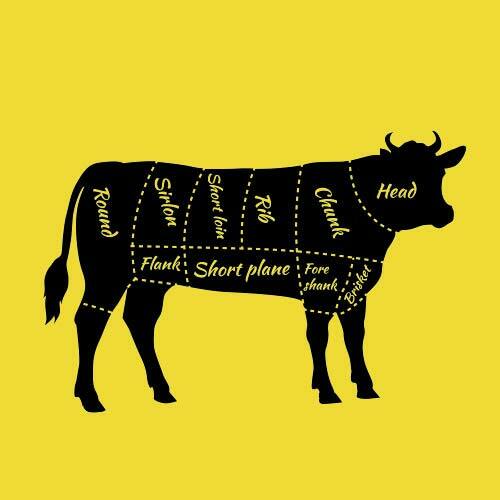 Guide to Grilling - Easy Steps to Become A Grill Master! 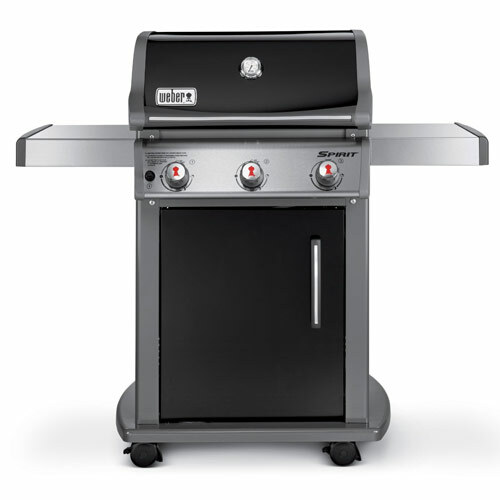 Guide to Grilling – Easy Steps to Become A Grill Master! 22 great grilling gifts for burger lovers - including awesome cookbooks, kitchen gear, grills, and even some fun surprises! 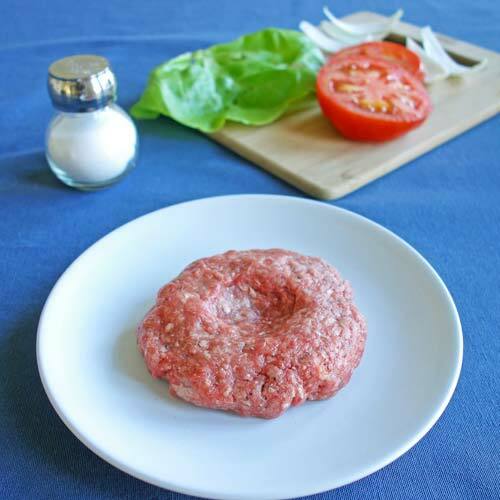 If you want to make a great burger you need to start with a great hamburger patty recipe. Pick the right meat, add flavor, and form the perfect patty. 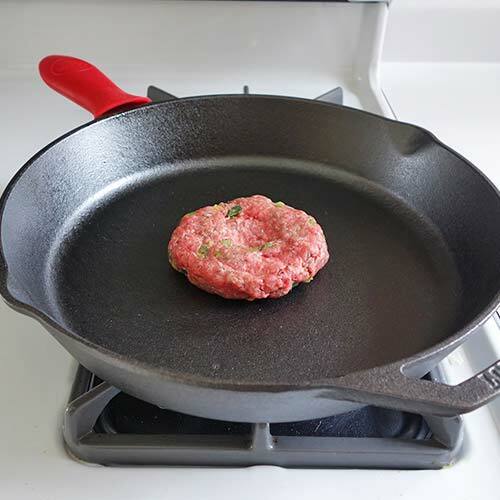 Learn the best way to cook a burger, including the perfect temperature, grilling burgers and how to cook burgers on the stove. 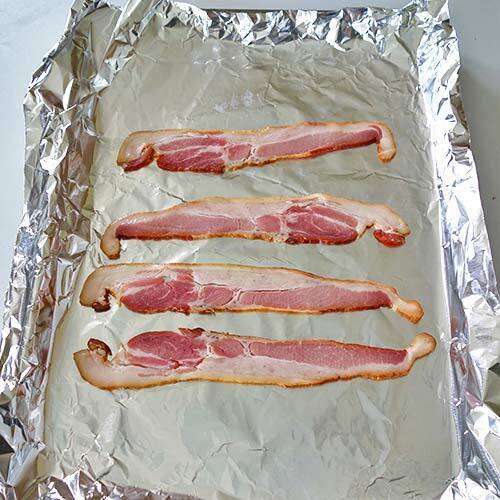 Bacon can be hard to cook, here's the best way to cook bacon using your oven and a pan. It doesn't get simpler than this!